With products designed to deliver the results with no added hype. That's why we designed 100% pure glutamine, to deliver just that; only 4.5 g of pure glutamine in each scoop. Training hard can take a toll on your muscles as glutamine levels may decrease. 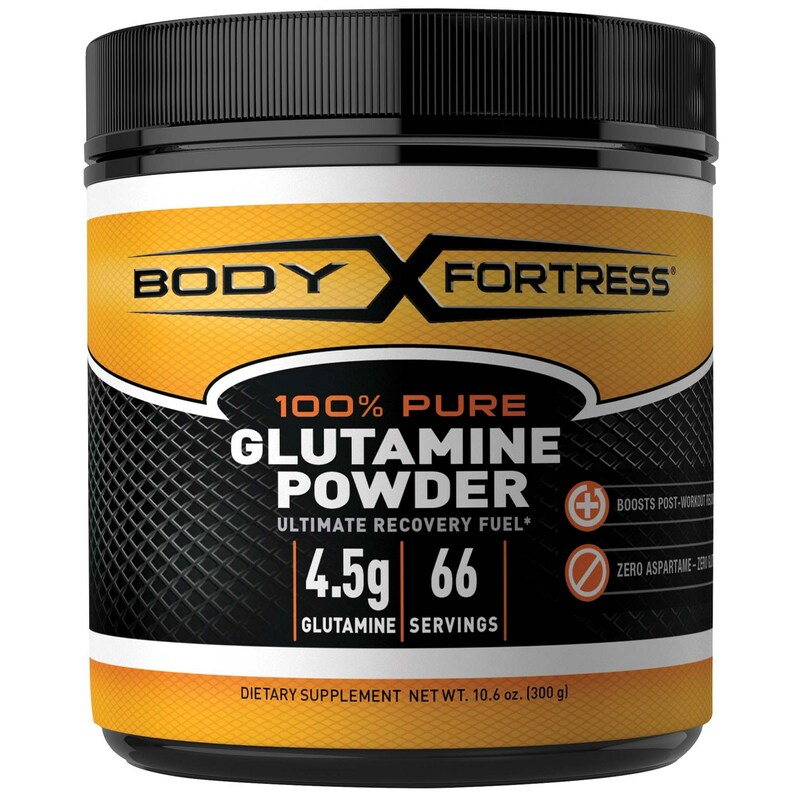 100% pure glutamine is the ultimate recovery fuel that will help you replenish this key nutrient lost during training and assist in your recovery. For adults, mix one (1) teaspoon (4.5 g) into 4-8 ounces of water or your favorite beverage and take one hour before your workout. Consume a second serving immediately after your workout to speed recovery. As a reminder, discuss the supplements and medications you take with your health care providers. If you are pregnant, nursing, taking any medications or have any medical condition, consult your doctor before use. Discontinue use and consult your doctor if any adverse reactions occur. Keep out of reach of children. Store at room temperature, tightly closed and avoid excessive heat. For your protection, do not use if seal under cap is broken or missing.